We are the solution for success for your business. AlexG Solutions Inc. is a software development company with an experienced and qualified team of specialists that offers a wide range of advanced solutions of software testing and development services. 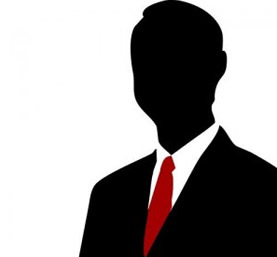 We also provide a variety of technical services that enhance the performance of your company. Having been founded in 1999, AlexG Solutions has met a huge growth in the past 4 years and now the company is part of the Microsoft's BizSpark program as a startup company in Puerto Rico. We always aims to bring our clients only new values implementing the best high quality solutions which are precisely adapt to their needs. We offer cost effective software solutions and services, that allows our customers to concentrate on their core business processes and be one step ahead of their competitors. Design based on your business needs using the latest technologies in the market place. Work with. NET Visual Studio and MS SQL. 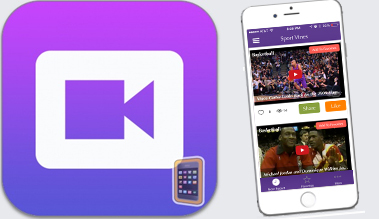 If you want to have representation from business on mobile devices such as IPhone, IPad or Android. AlexG Solutions Inc. can help you. 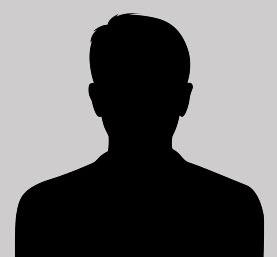 We create your web site or your web aplications as your needed. (IOS, Android and Windows Phone) Use Joomla ,WordPress as CMS or PHP or ASP as web aplication framework. Our service included Custom Software Development in .net platform with VB and C# as a programming language, MySQL and SQL database and Mobile platform in the three major frameworks (IOS, Android and Windows Phone) Integrate with PHP or Windows Azure. Proclaimed the best application of local and international sports. 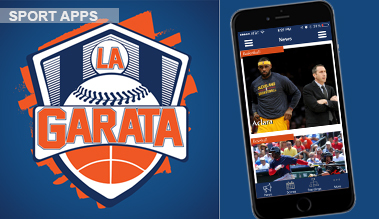 Available in different mobiles platforms.Application adopted by a radio program in Puerto Rico. 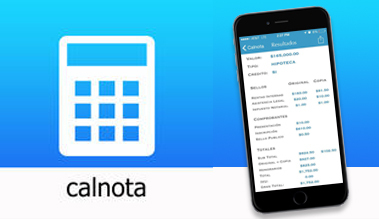 Notarial Calculator CALNOTA, designed for android system helps to calculate the costs in stamps and vouchers purchases, mortgages and notes cancellations and attorney's fees. offers advantage of being able to send the results of the calculations by email. 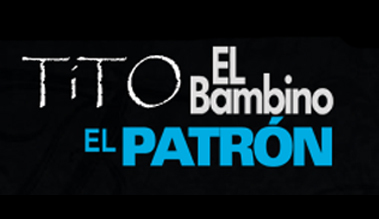 CALNOTA is endorsed and approved by the Bar Association of Puerto Rico. The first PowerBall now. Lucky You brings you the comfort you are looking for. 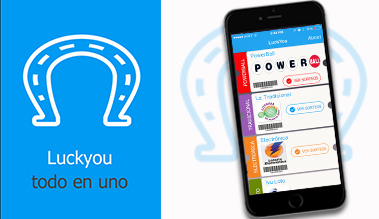 All information of your favorite sweepstakes in Puerto Rico in one application. You can see the winning numbers for the Traditional Lottery, Electronica and IVU Loto winning numbers. You will see the recordings of the draws of day and night. No need to buy the newspaper to confront your tickets of traditional you can look here here and share it all with your friends. And this is just the beginning. 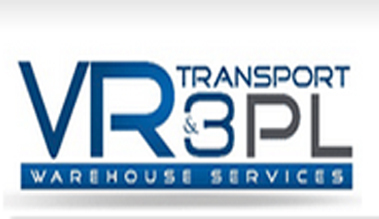 VRT & 3PL has over 15 years of experience and a wide range of services that meets your business needs. Simply the best solutions for you bussines. Development apps for multiples plataform, web app, website and networking. Contact us!